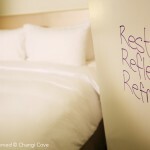 Come into rest at Changi Cove. 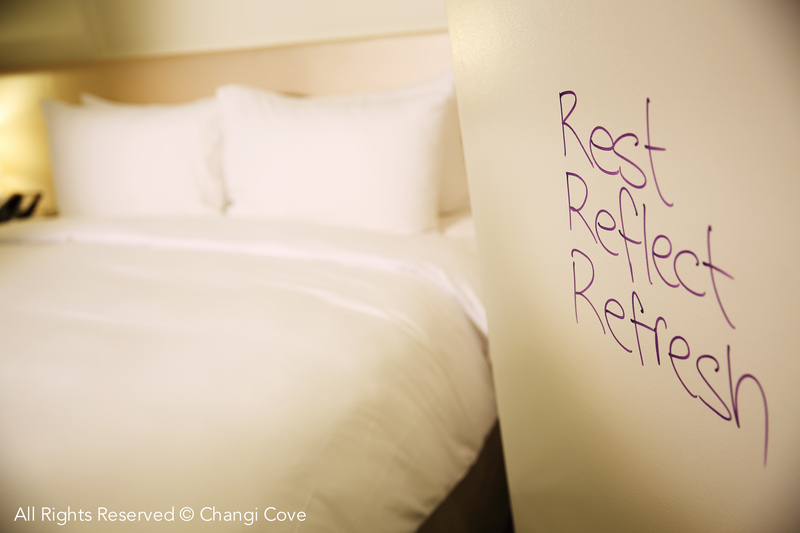 Away from the busyness of the Singapore cityscape, Changi Cove offers a green and tranquil environment for guests to find time and space to rest and refuel. 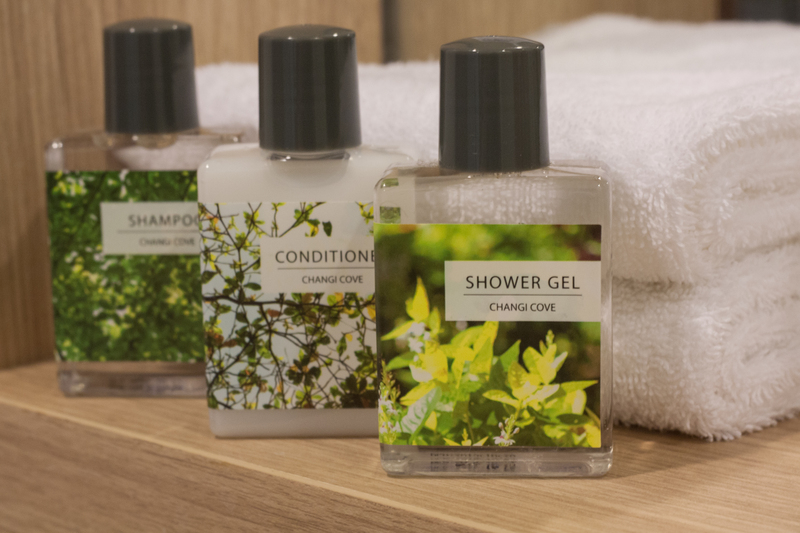 Designed with the retreat guest in mind, each room is fitted with a writable wall, a Nespresso machine and an en suite toilet. 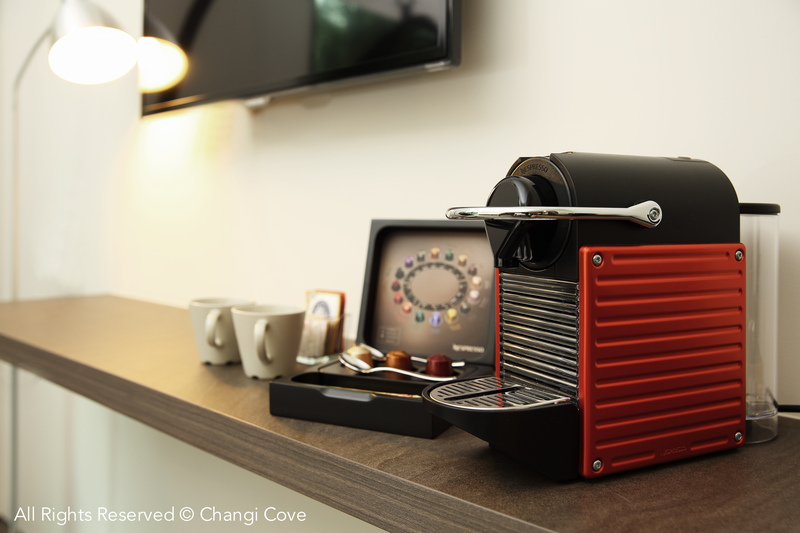 The surroundings of Changi Cove also offer opportunities for guests to enjoy the beauty of nature. 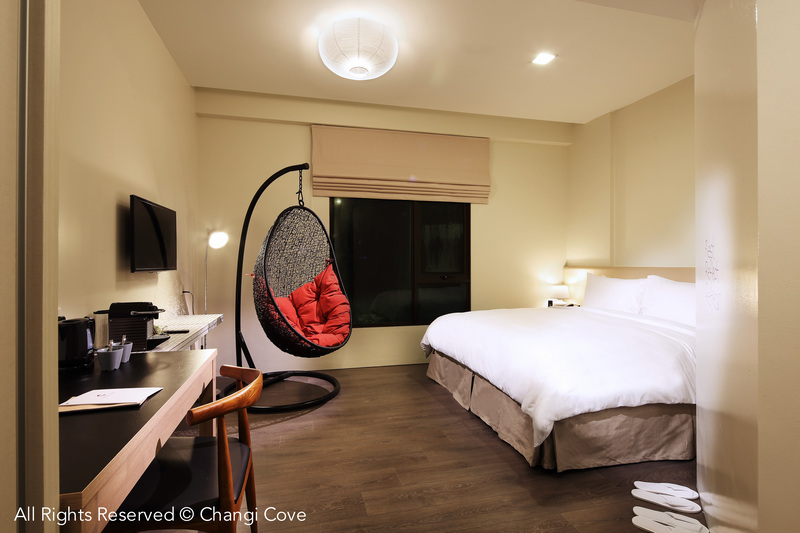 Guests can head to the nearby Changi Boardwalk to catch a view of the beautiful sunset on the horizon or hop on a bum boat to the nearby Pulau Ubin- an island off the shore of Singapore. 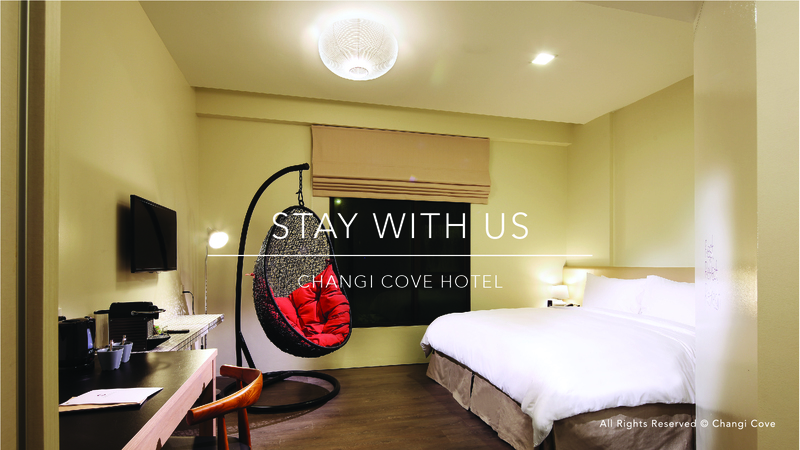 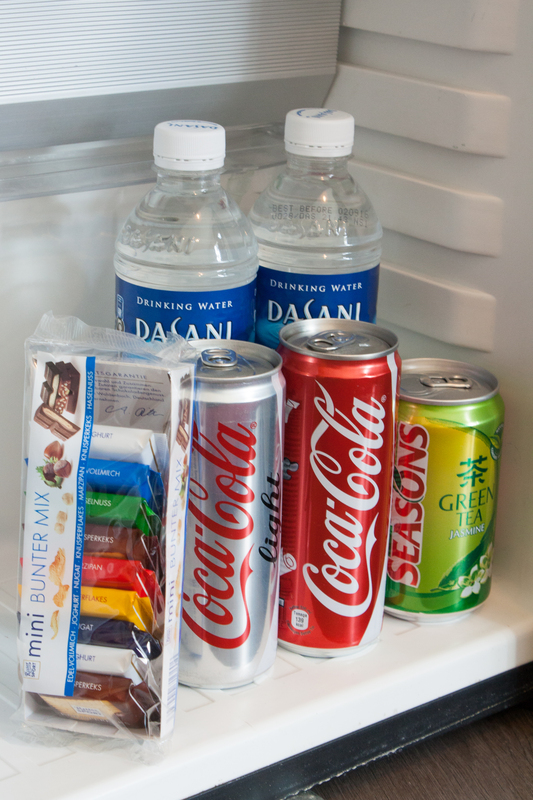 Changi Cove offers 2 rooms types- The Standard Room and The Deluxe Room.